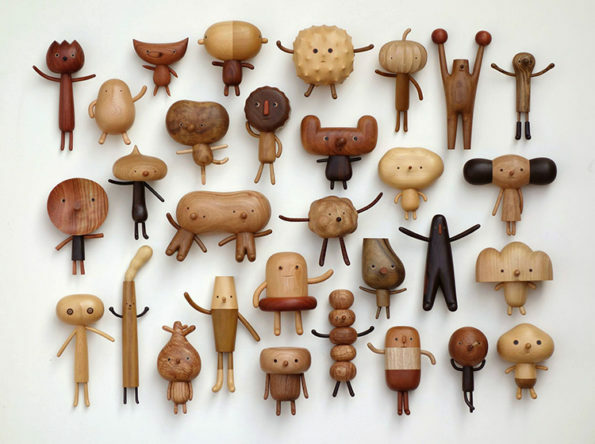 Creativity can never be hidden or stopped, as a proof a Taiwanese artist Yen Jui-Lin has created an adorably quirky wooden toy characters. Surprisingly he has taken help from his two children. They are such a cute toys that no one will stop them selves from touching them. Buy Now!! !